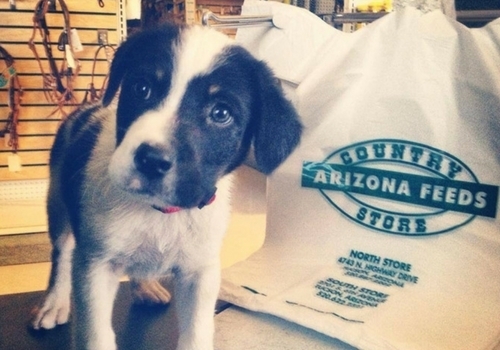 Arizona Feeds Country Stores would be glad to help you with your fundraising efforts. AFCS offers store vouchers for your group/club to give out to members, supporters, attendees and friends that invite them to come shop at our store once. In return AFCS will give your group/club 20% of their total sales (before tax). Gift vouchers are good one per household, one shopping trip only. The program will run for 30 days maximum and you can decide the start and end date of your Fundraising Friends Program. At the end of each quarter we will reconcile the vouchers returned and send a check for the 20% donation to your group. The more folks that shop with us, the more money your group/club will receive!